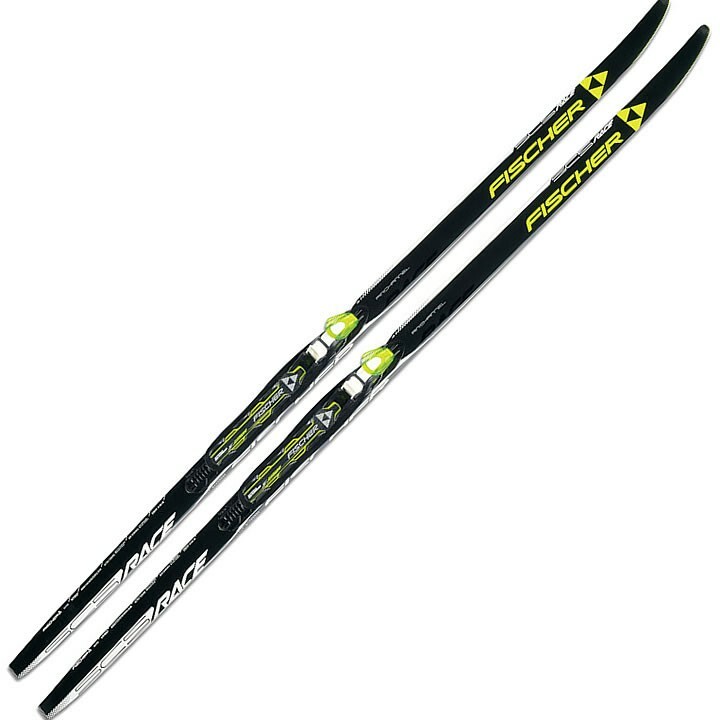 For the junior skier looking for race-ready equipment, the Fischer SCS Race is the answer. A World Cup sidecut and Air Channel core ensure the SCS Race Junior's handle just like its full-size counterpart. Air Channel: Air channels integrated into the fiberglass wood core save weight compared to the pure wood cores and are more resistant to breaking. Better area pressure distribution. Tail Protector: Special components for extremely robust ski tails ensure extra durability and added life to the ski. The image shows this ski comes with bindings but the specs only list a binding plate. Can you verify if these have the bindings already mounted or not. No. Sorry for any confusion. We try to point this out at the beginning of the product description. Bindings are pictured on the ski but are not included. Thank you.